Love writing your ideas down? Answered yes to any of the above? 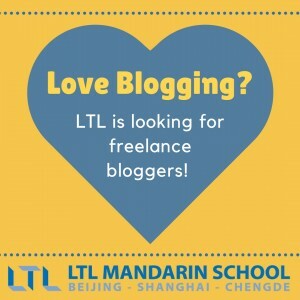 LTL is always looking for freelance bloggers to create content for our website blog (any language you are fluent in). 10 ideas/titles for blogs that you think would fit our style (if unsure please check out our current blogs here: China Blog, Beijing Blog, Taiwan Blog, Shanghai Blog). A short (200-300 word) introduction paragraph/s to one your titles.